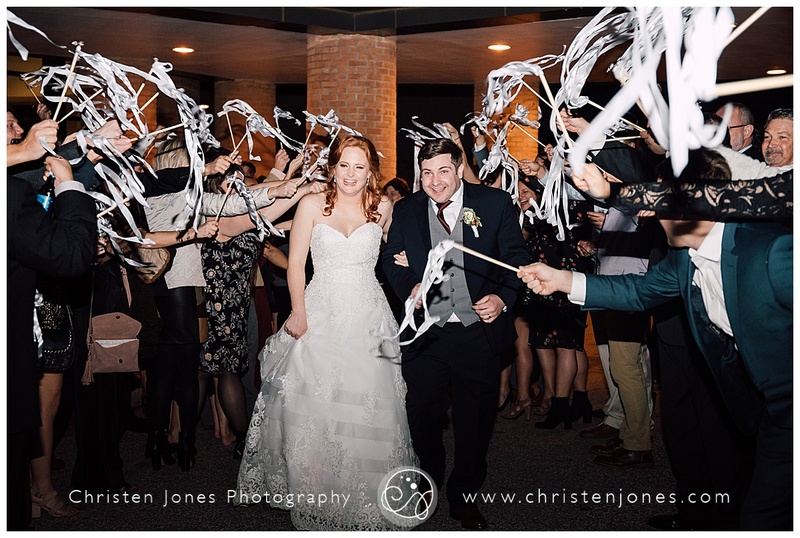 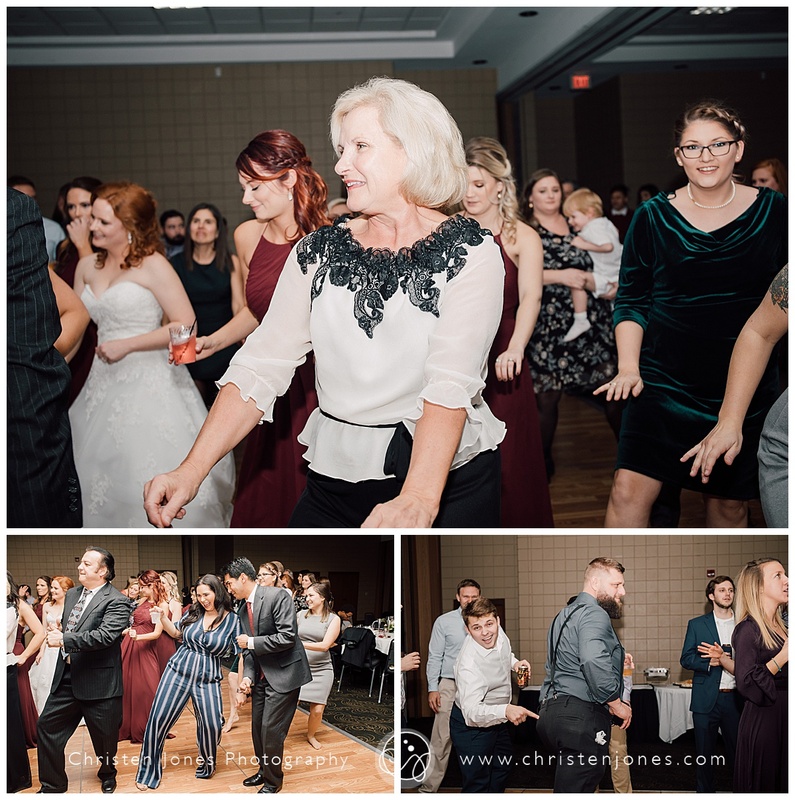 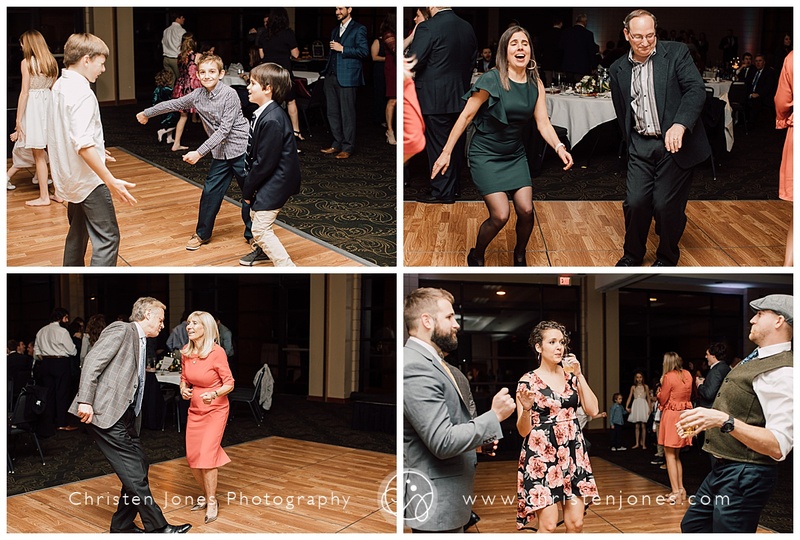 Allison and Kurt ended 2018 with a bang! 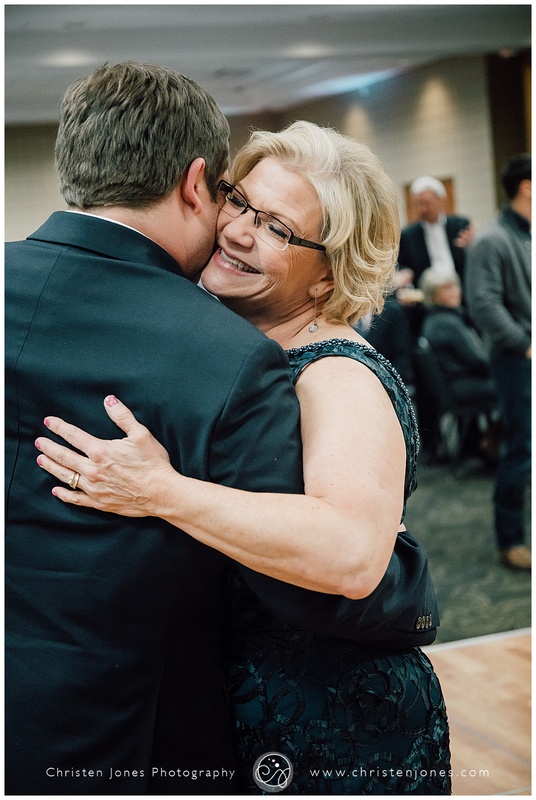 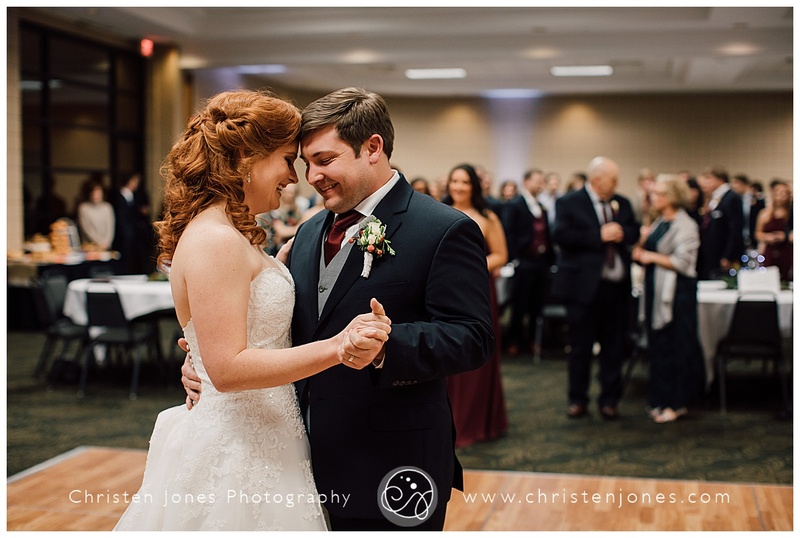 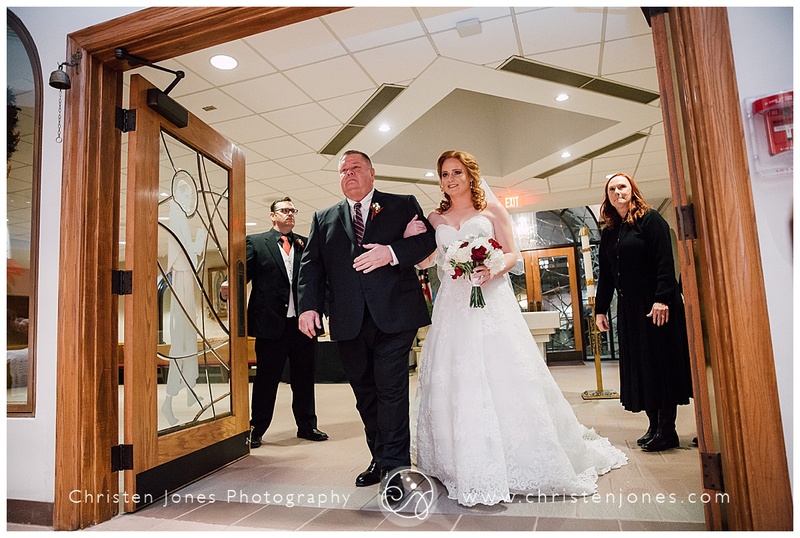 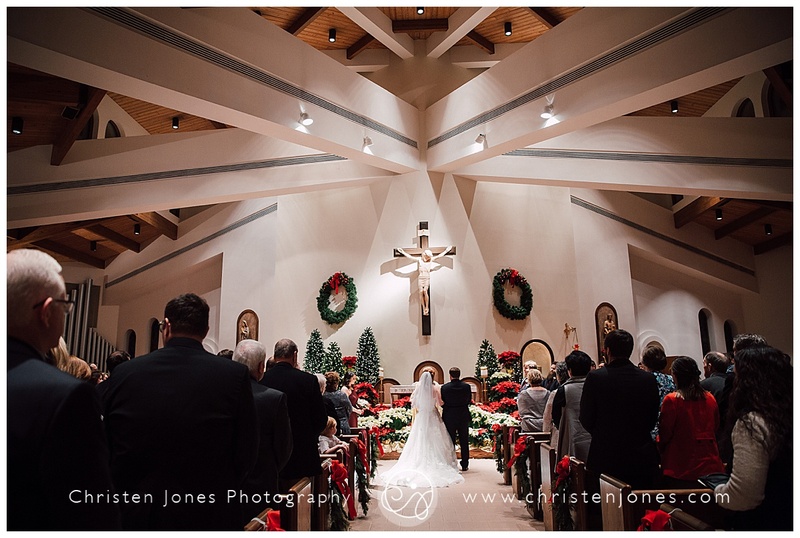 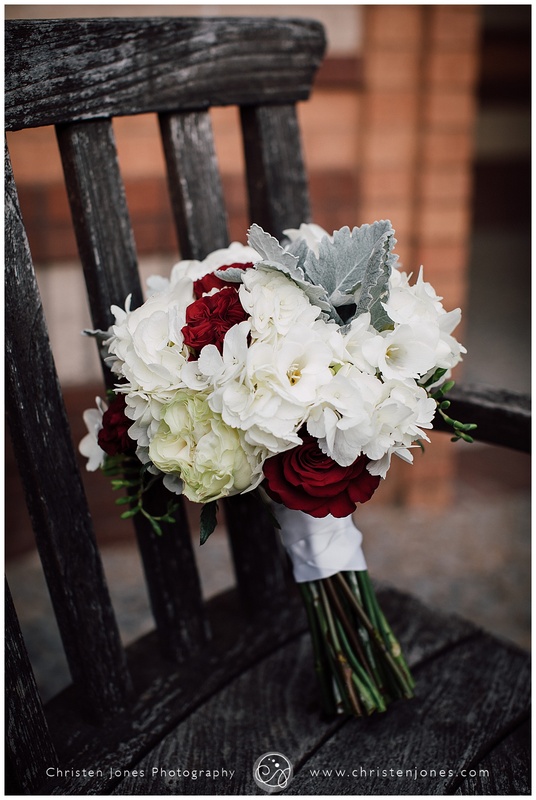 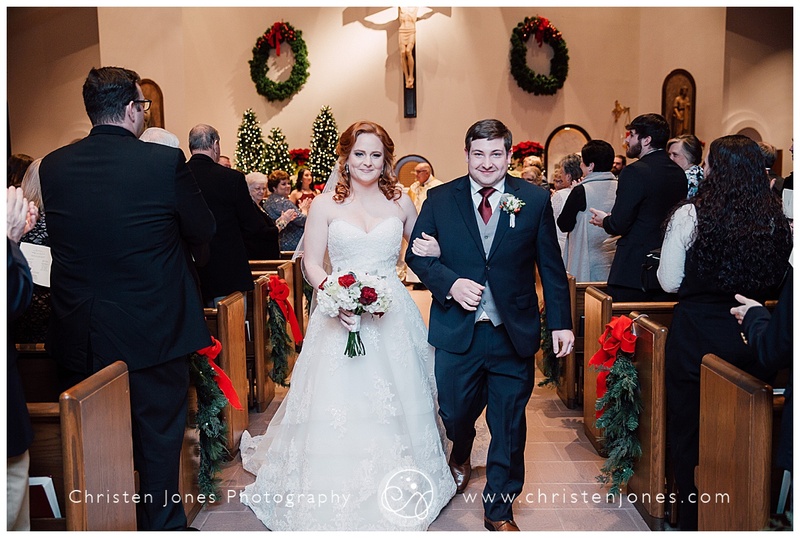 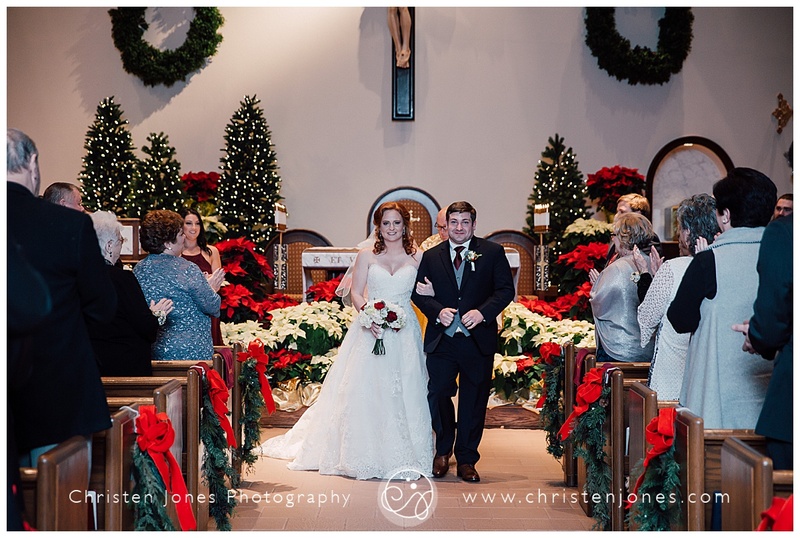 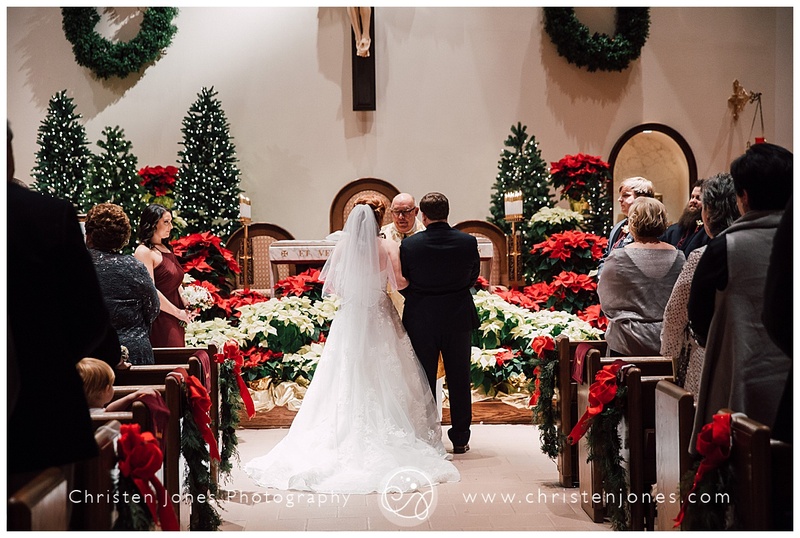 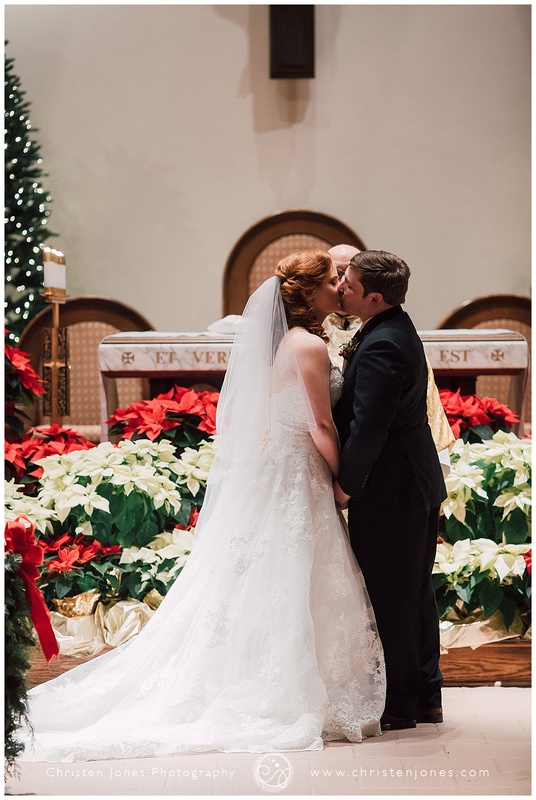 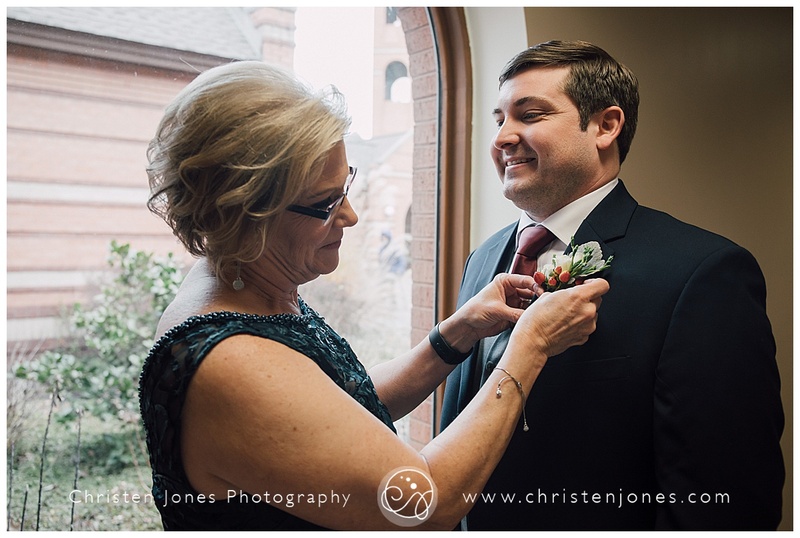 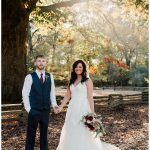 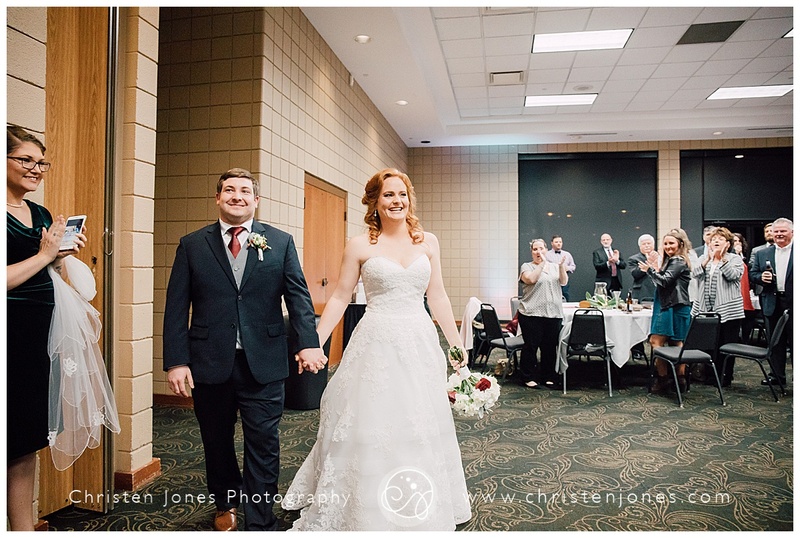 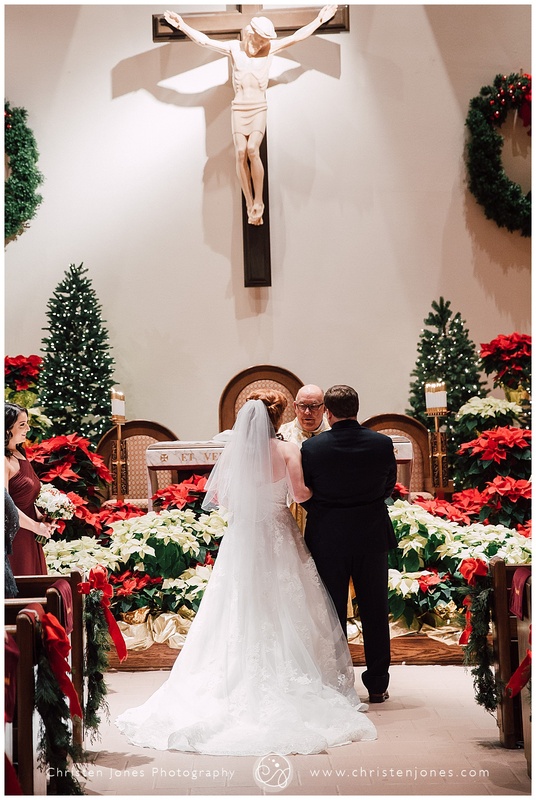 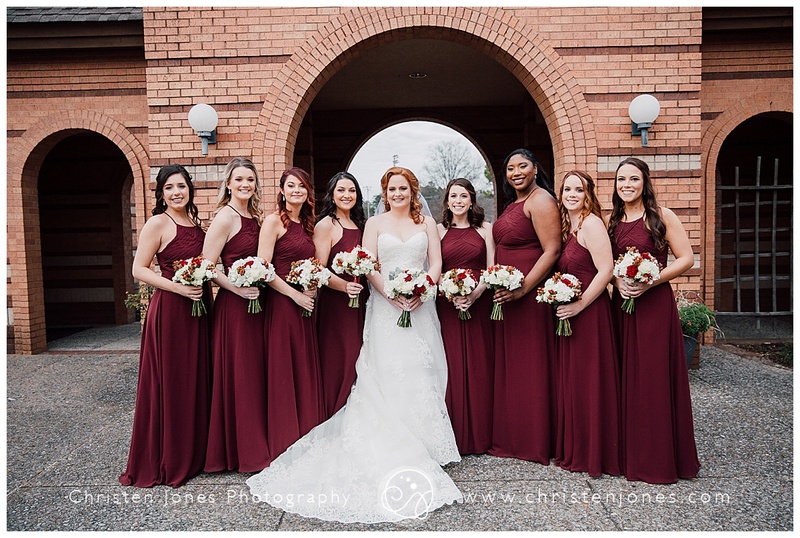 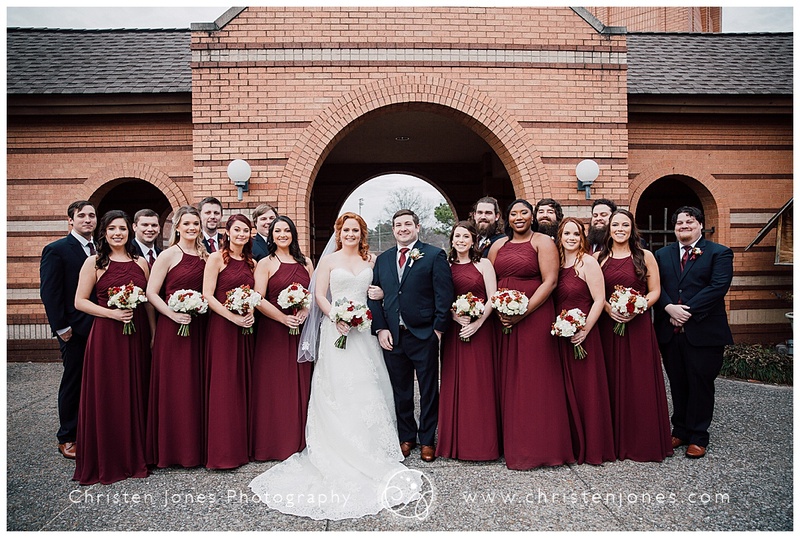 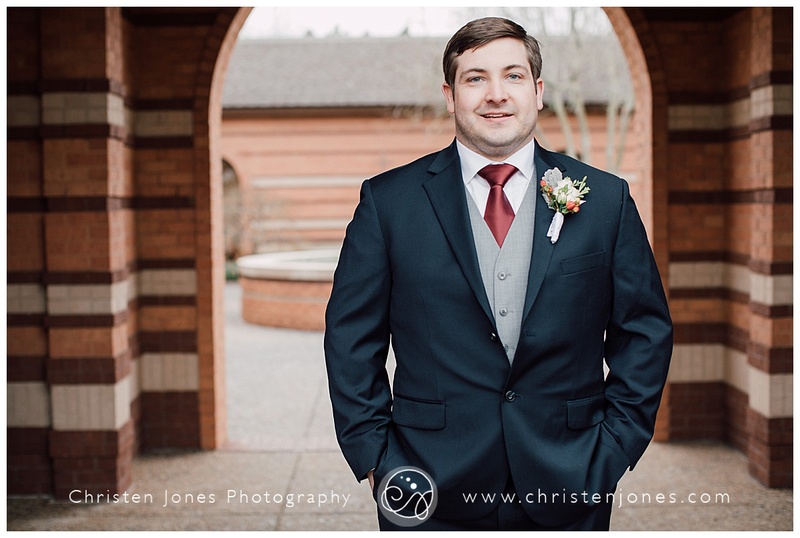 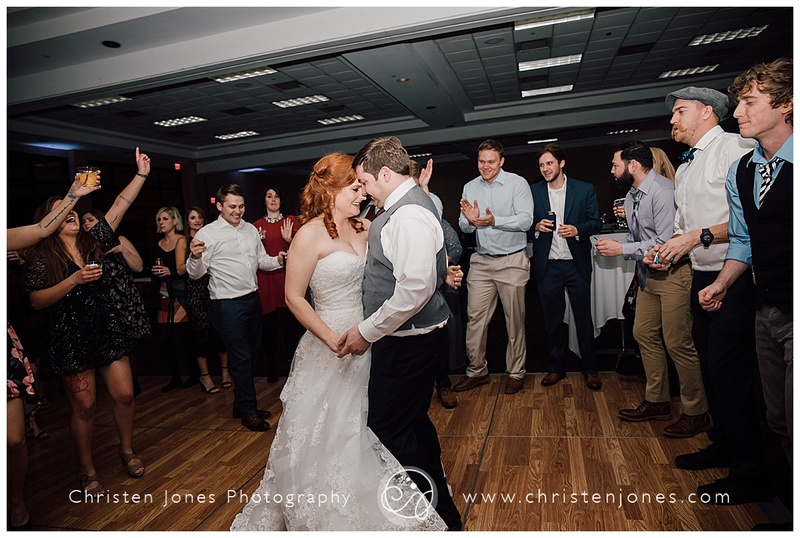 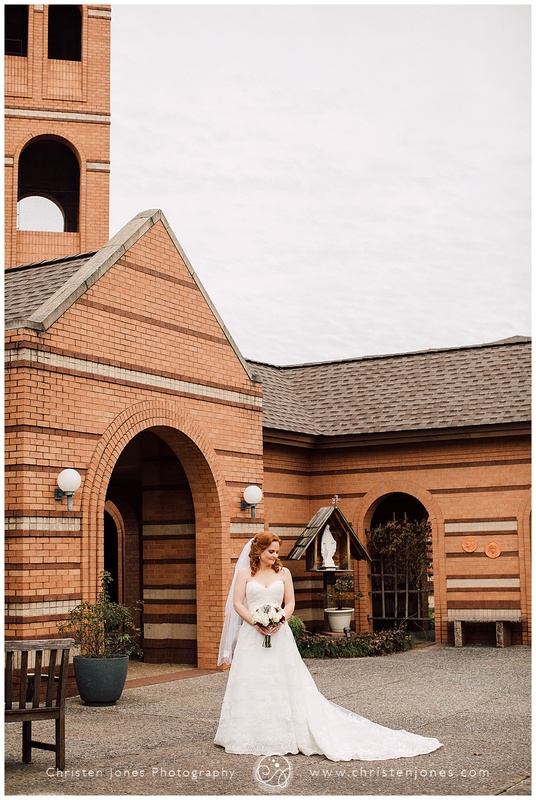 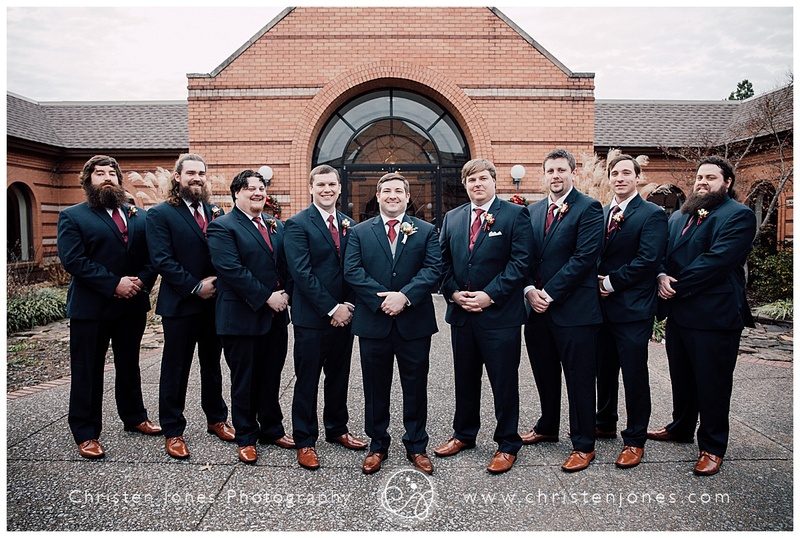 They tied the knot on December 29th at Saint Francis of Assisi Catholic Church and a reception at The Great Hall. 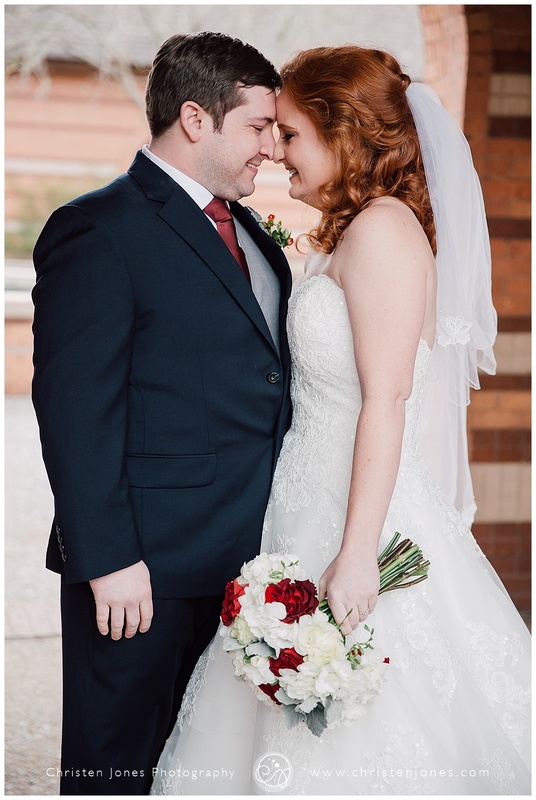 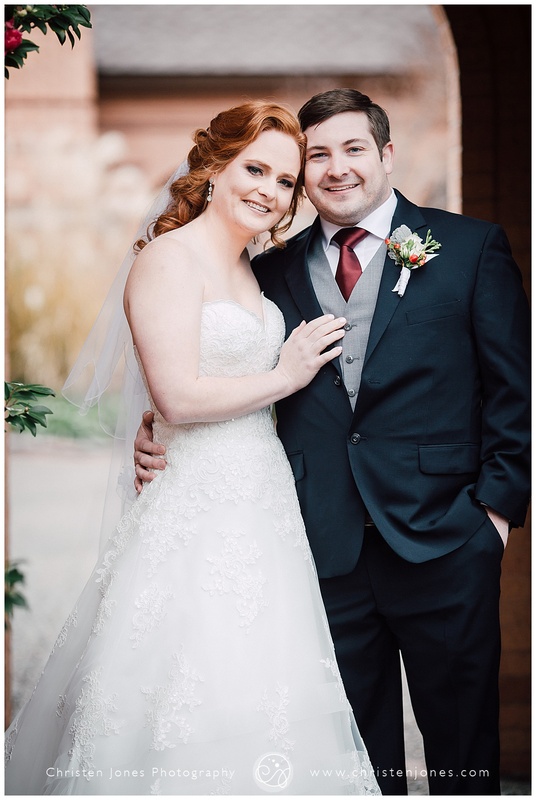 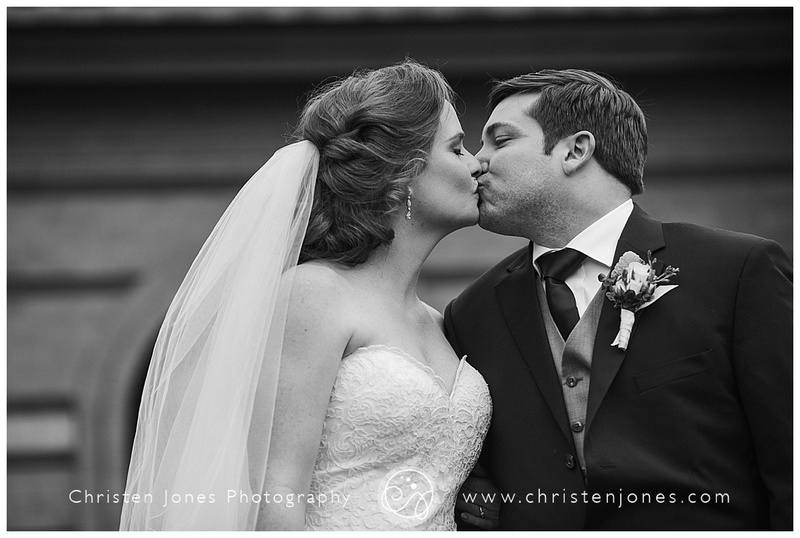 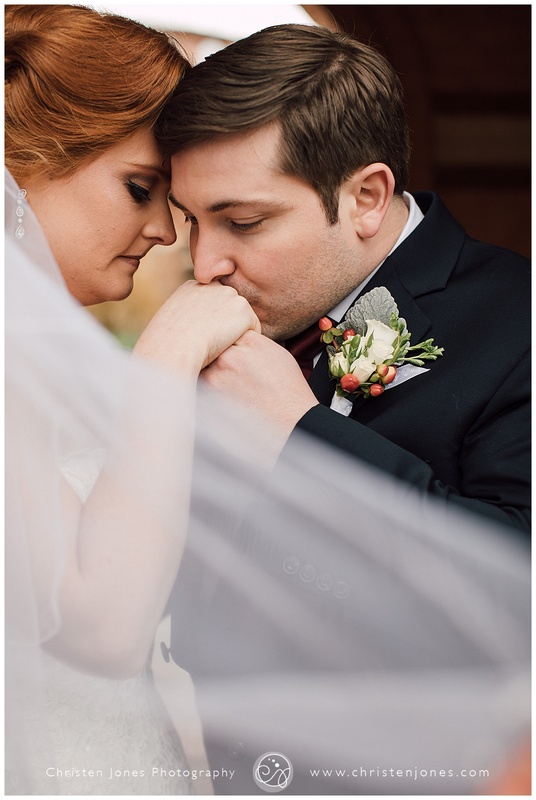 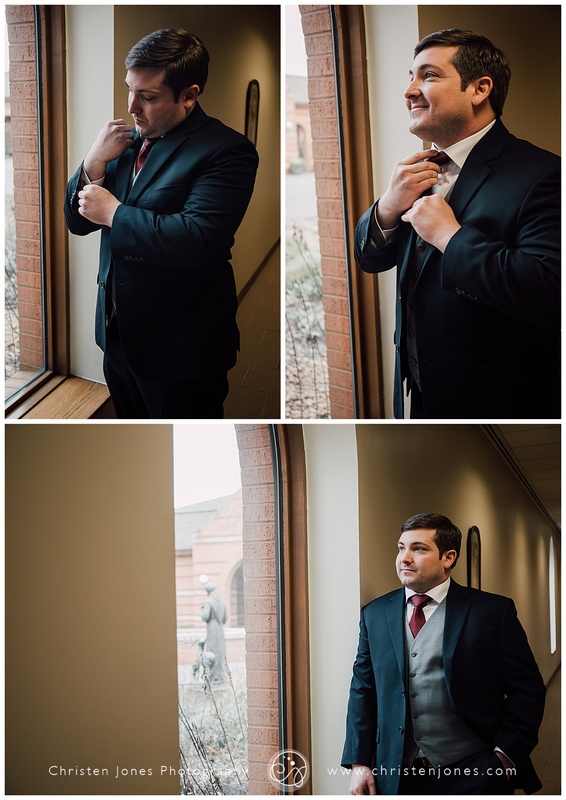 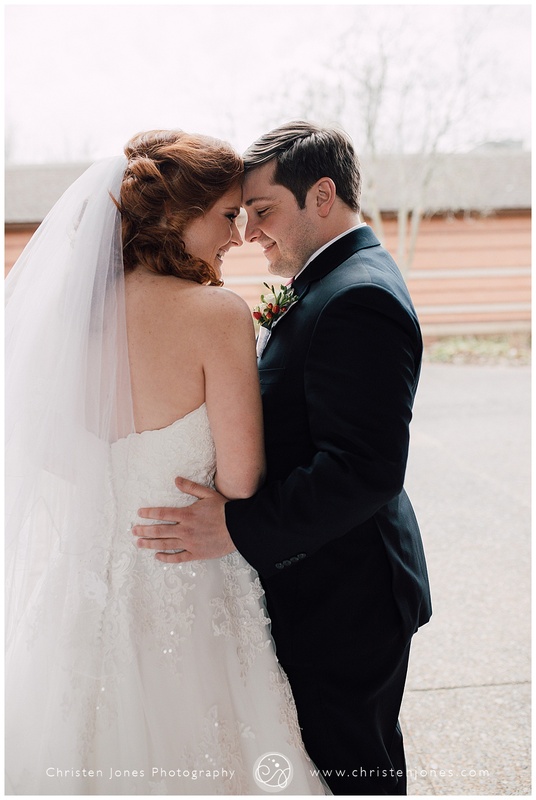 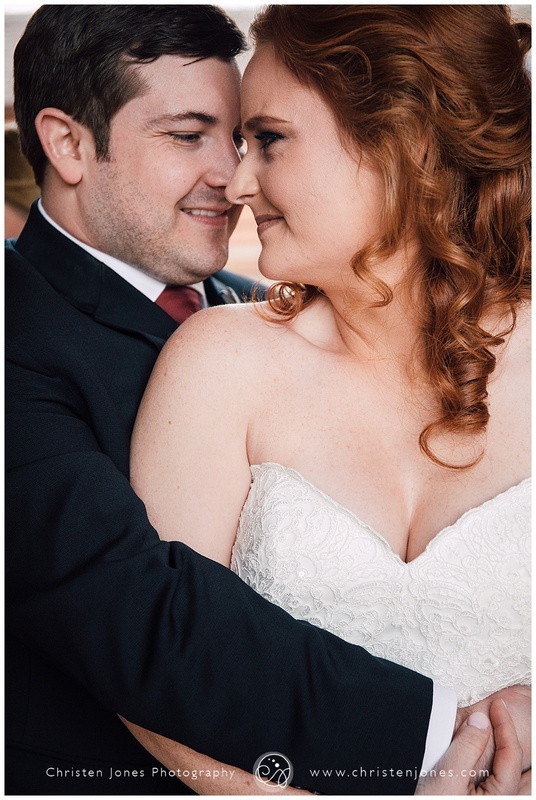 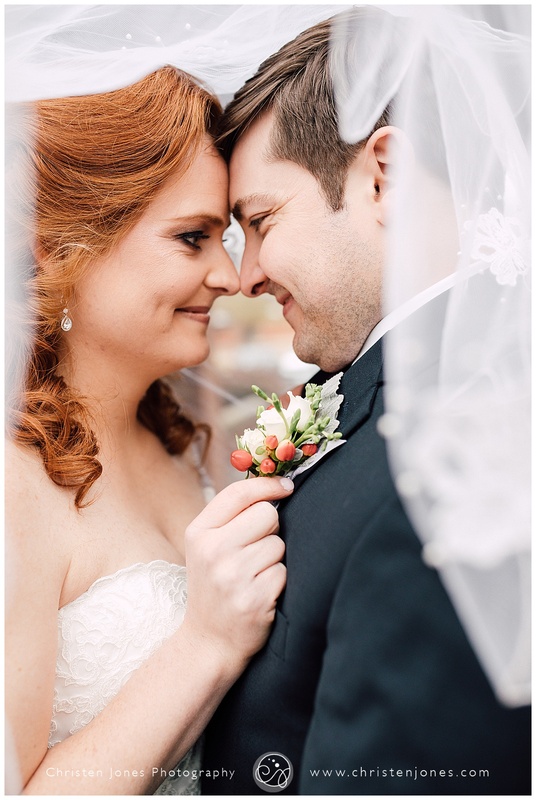 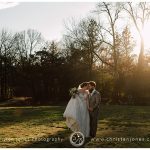 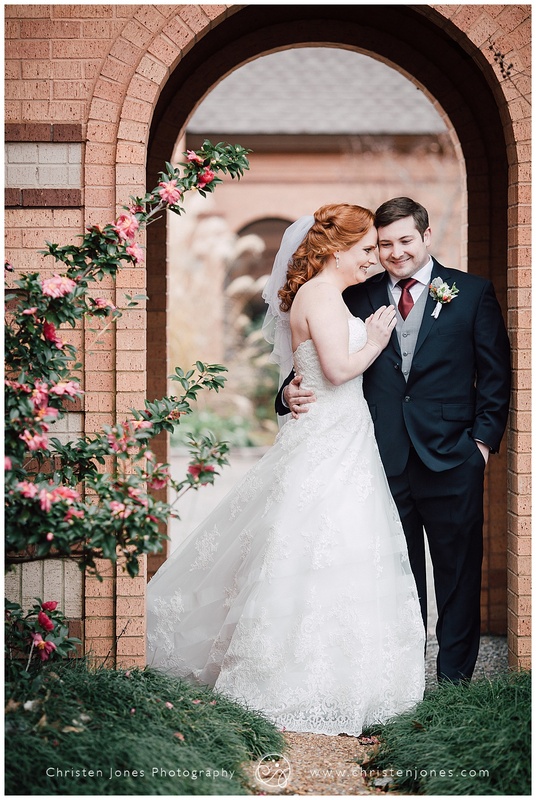 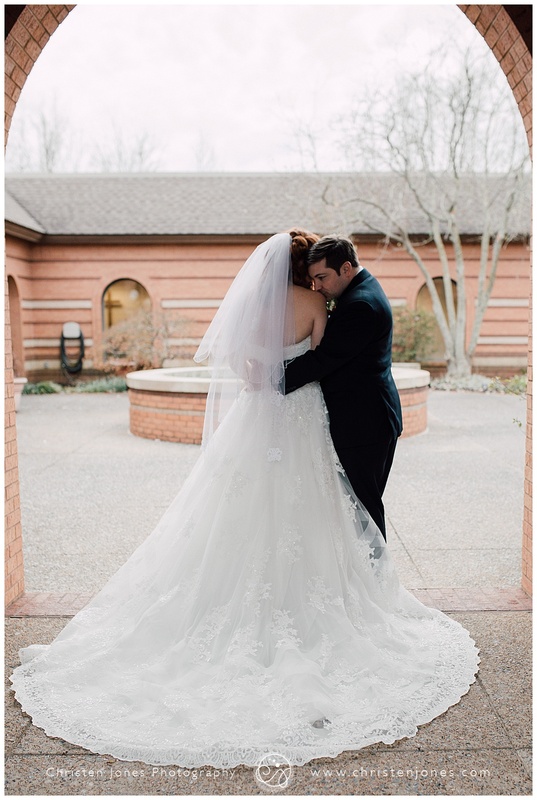 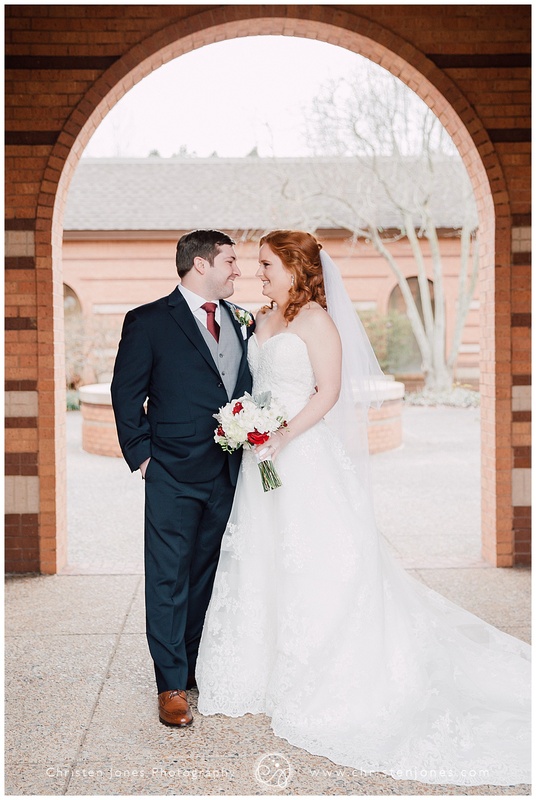 It was a crisp, cool winter day, just perfect for these two lovebirds to start their lives together. 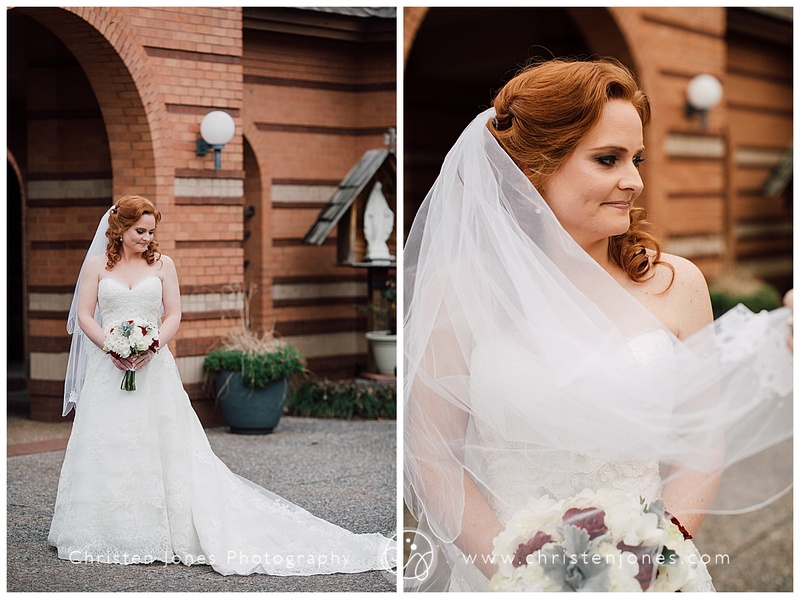 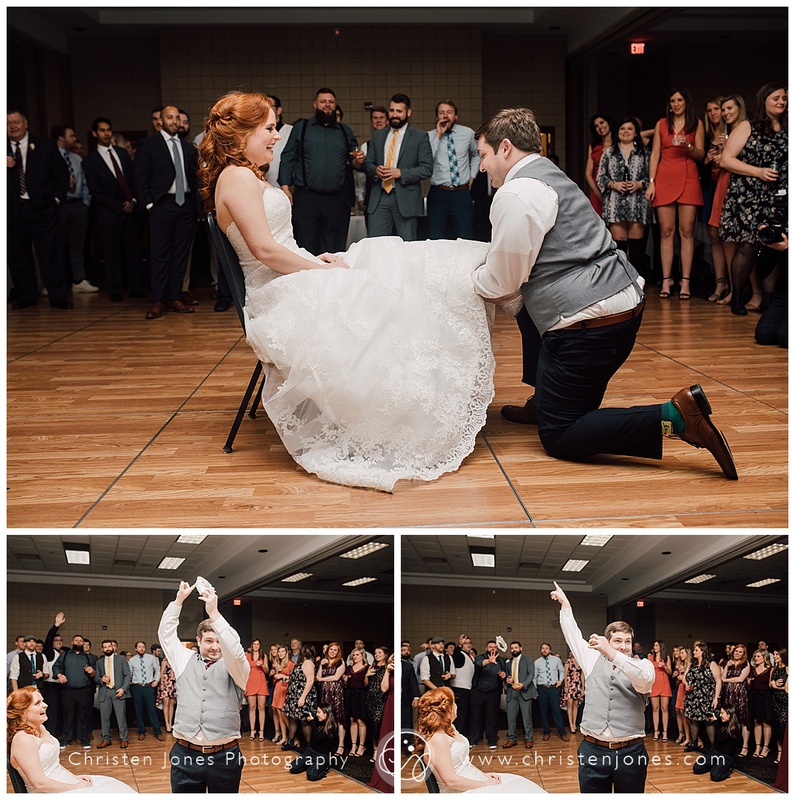 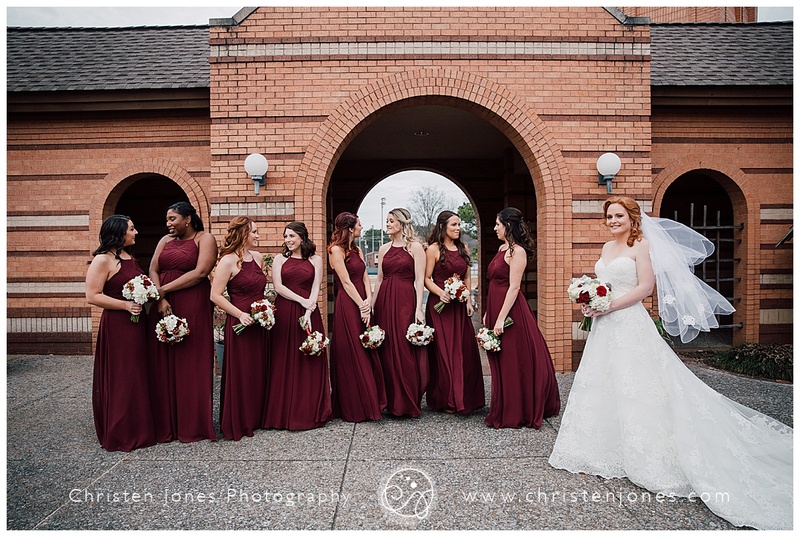 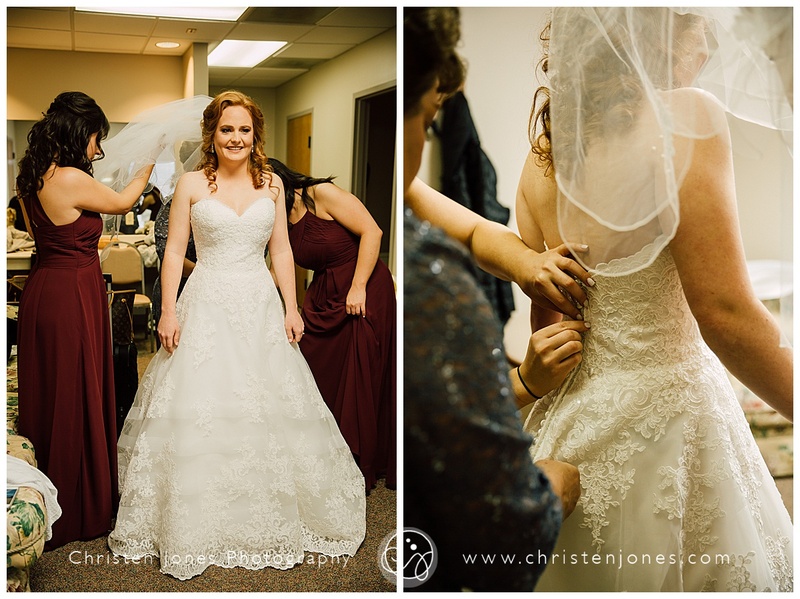 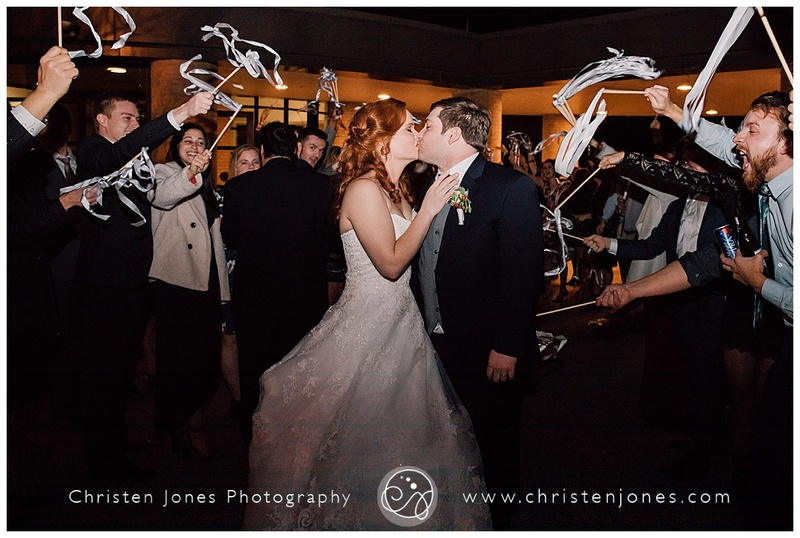 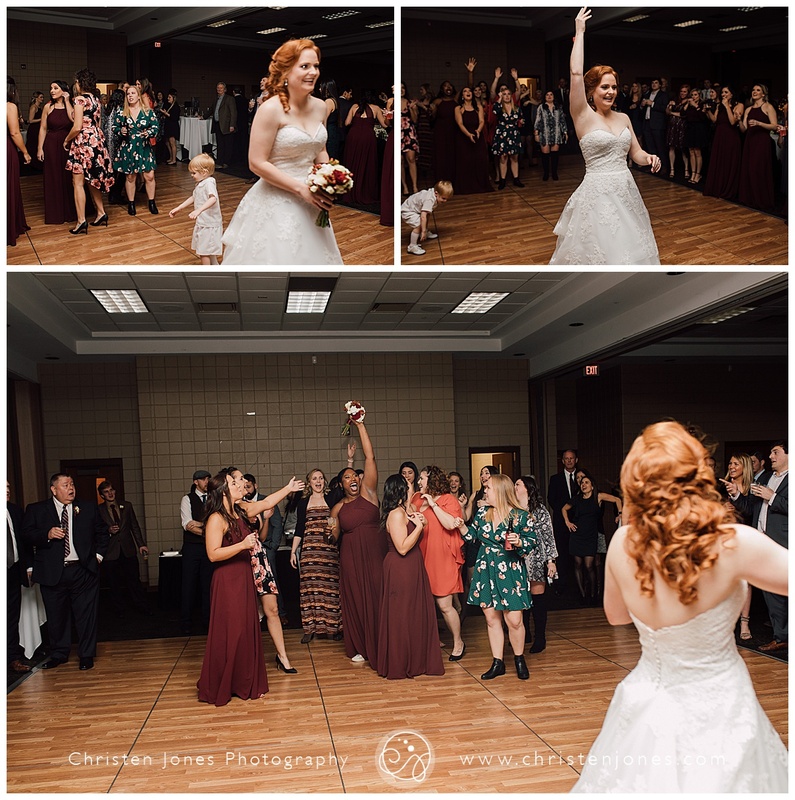 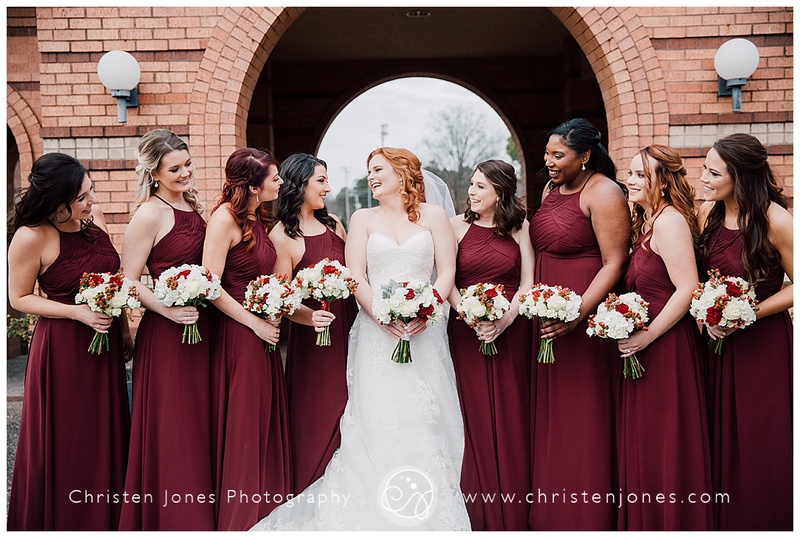 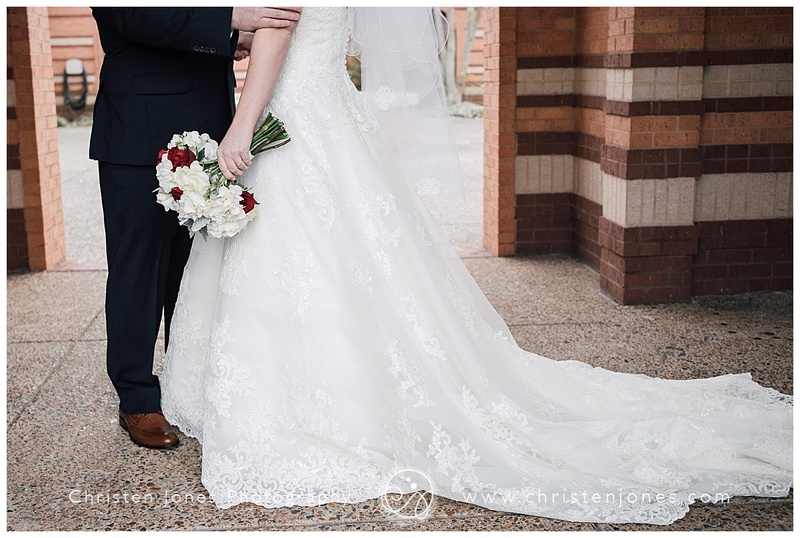 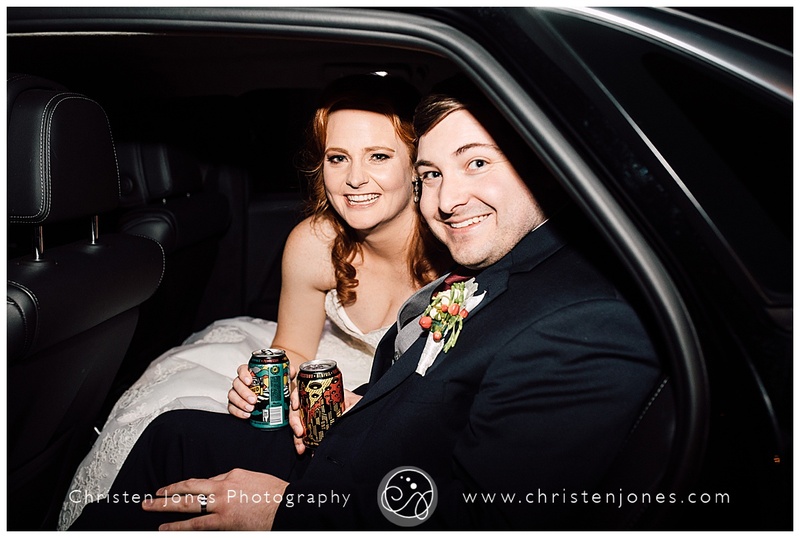 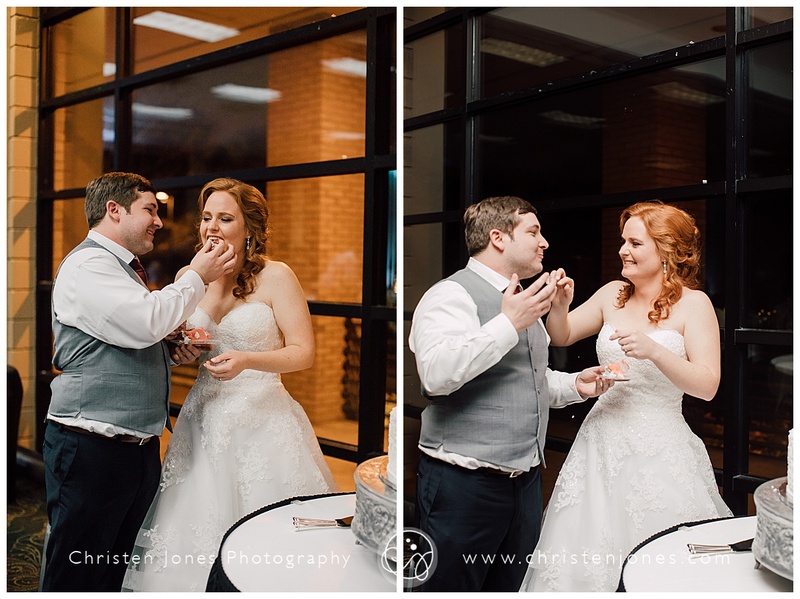 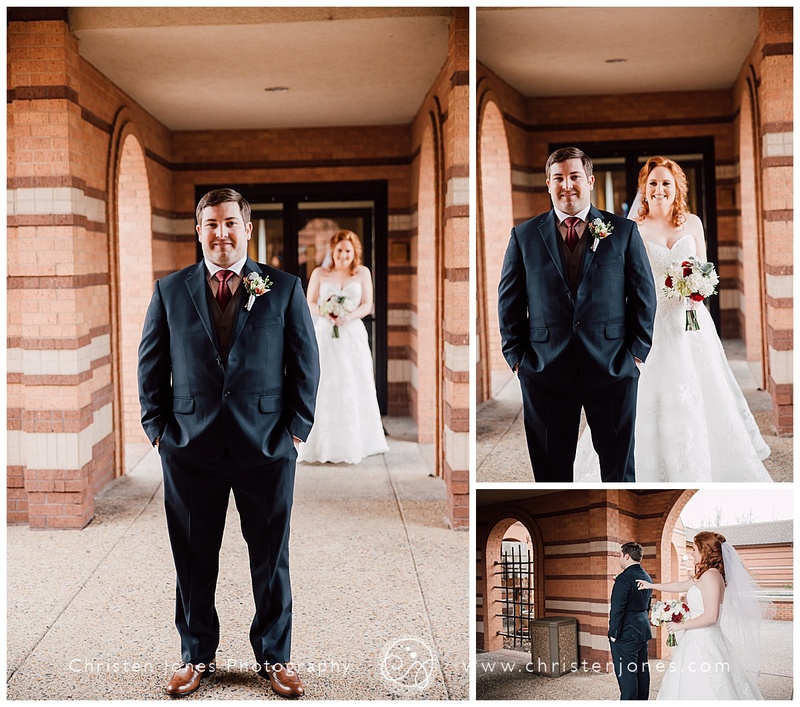 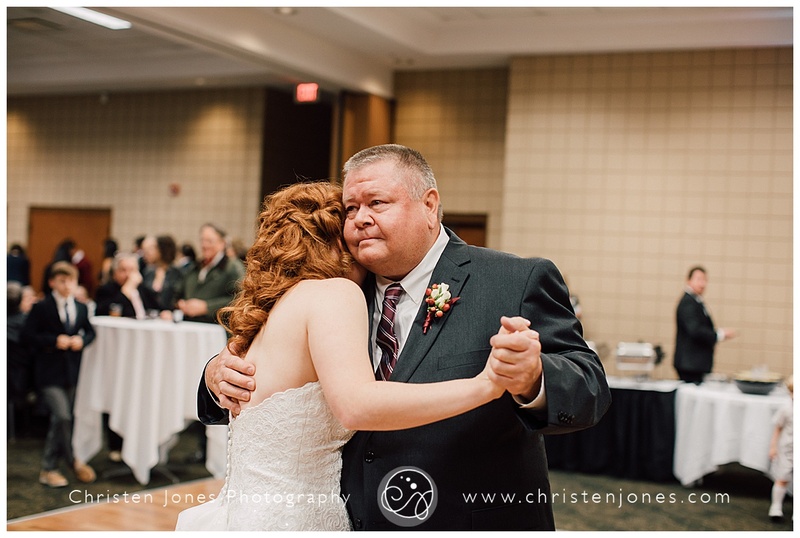 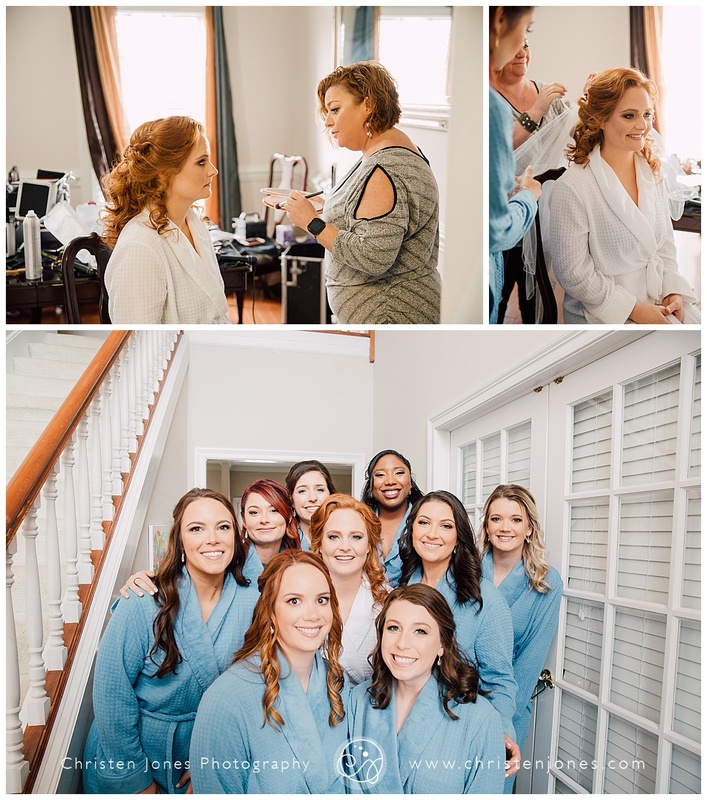 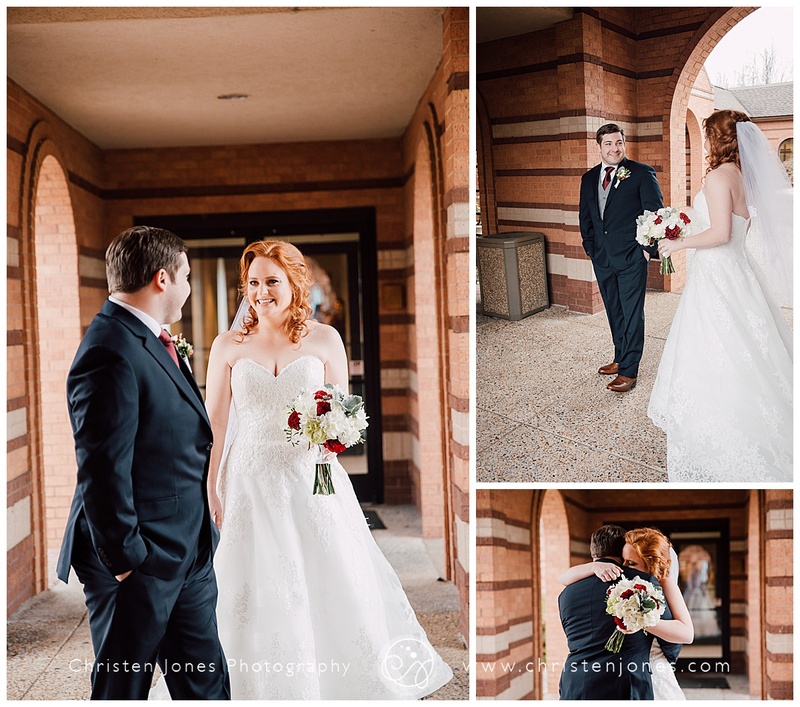 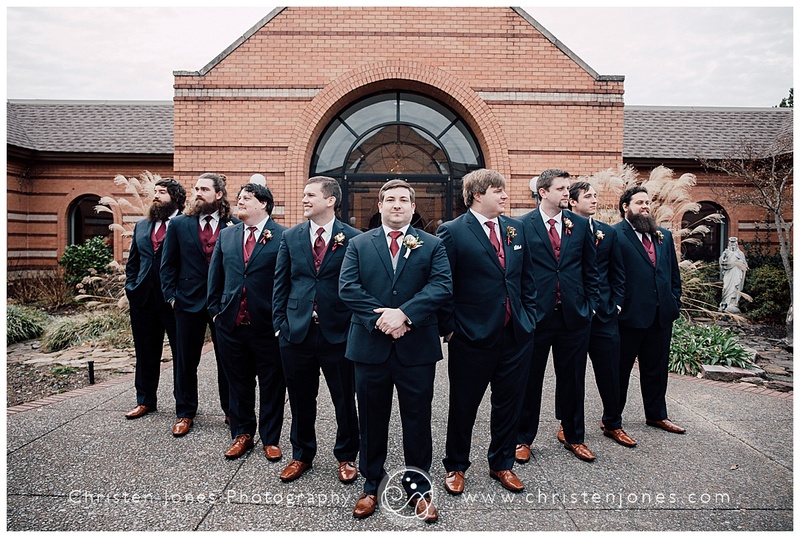 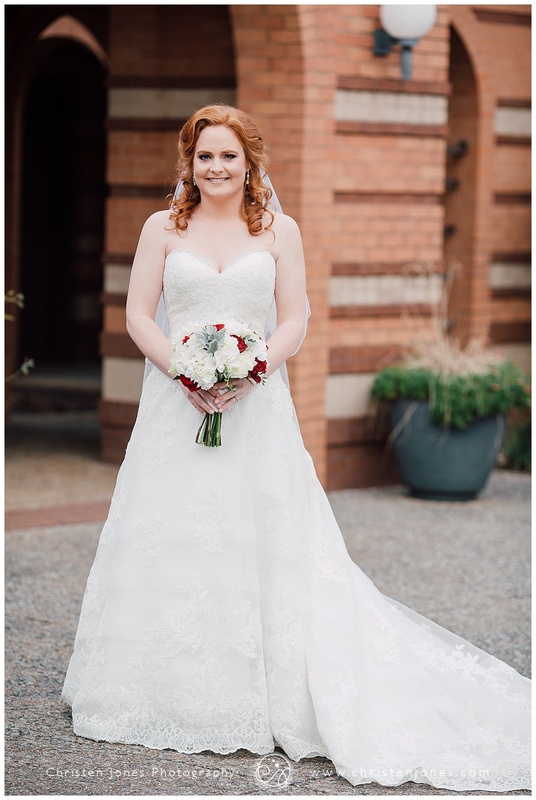 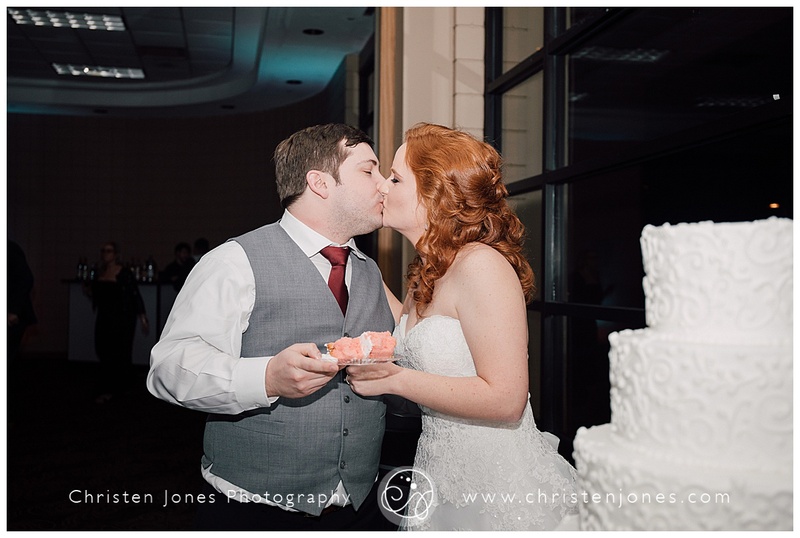 Allison was stunning in a dress from Low’s Bridal and hair and makeup by Jennifer Erickson.